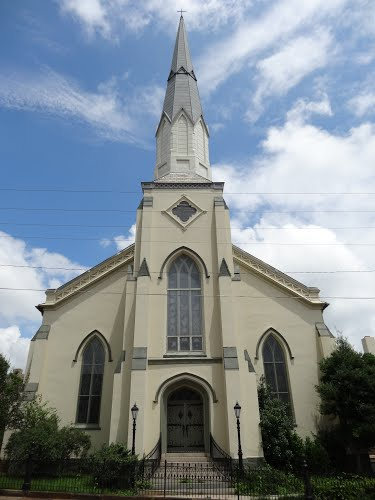 Court Street United Methodist Church was established in 1850 and is an active congregation. The church also installed tower bells in 1909. James R. Gilliam wished to increase the draw of the church so he had ten bells installed in the church’s tower. 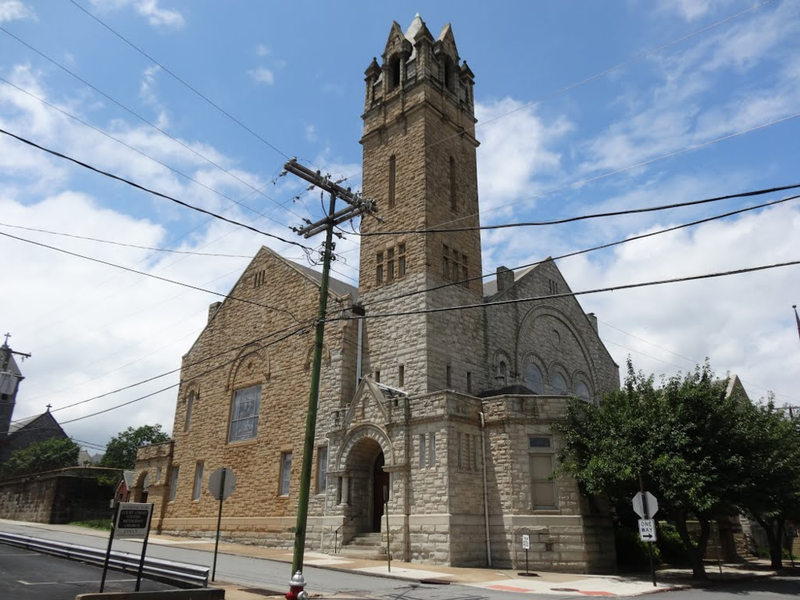 The Court Street Methodist Church is able to call its congregation to worship, announce news, and chime the hour. The bells are active today and can be heard in downtown Lynchburg. First Baptist Church is located on the corner of Eleventh and Court Street. It has been at that location since 1886, though it has been altered since its original construction. 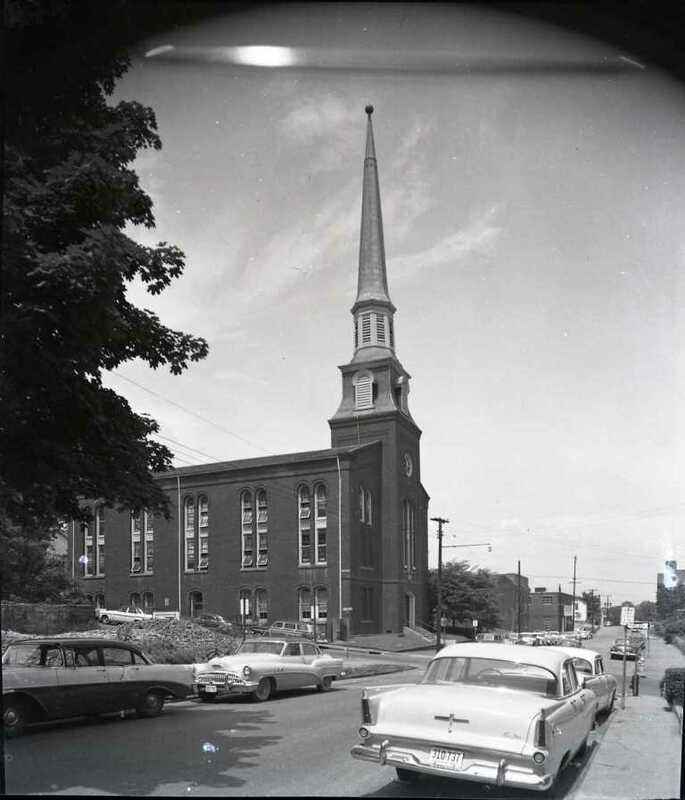 In 1941, the steeple was struck by lightning and was rebuilt. It is a replica of the original. 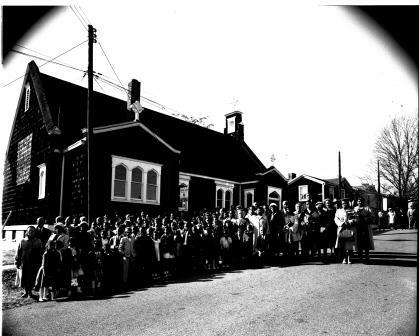 A Lynchburg architect, Stanhope S. Johnson, also added an annex to the church in 1941 to provide space for Sunday schools. 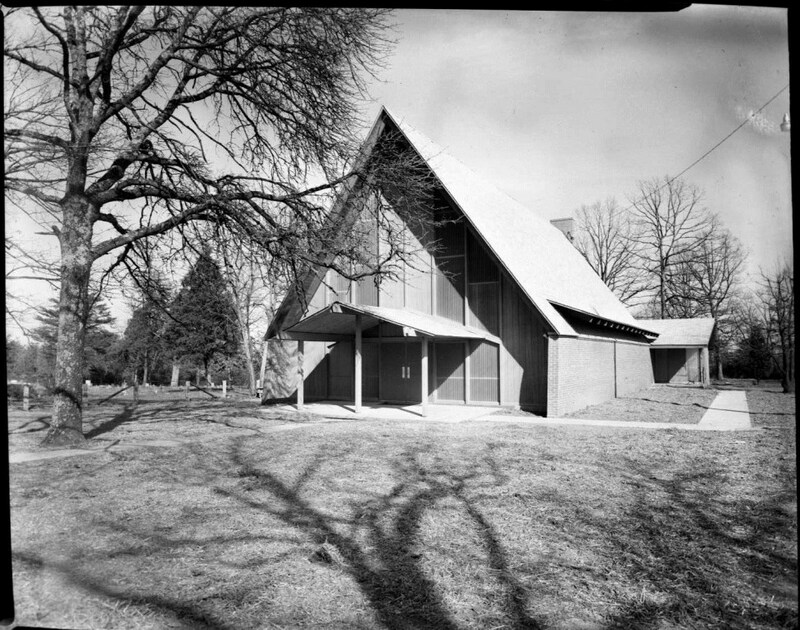 Despite these changes, the church is listed in the National Register of Historic Places because of its original foundation and impact. 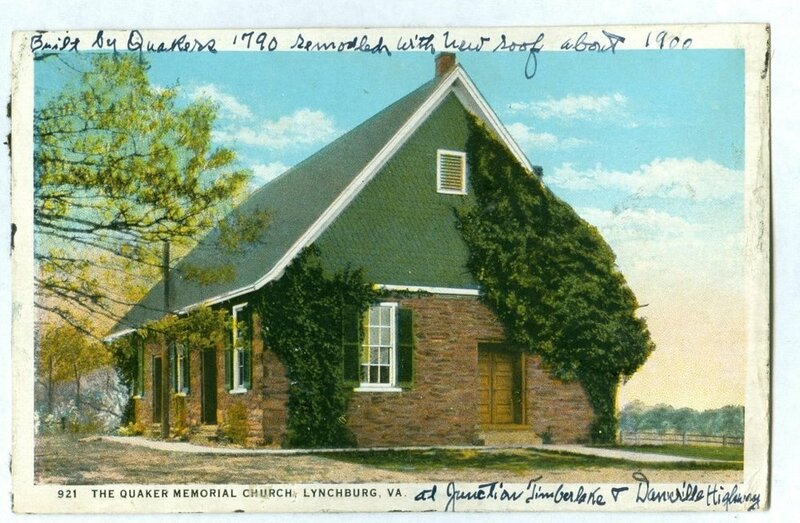 The First Baptist Church holds the oldest Baptist congregation in Lynchburg and influenced many events in Virginia Baptist sects. 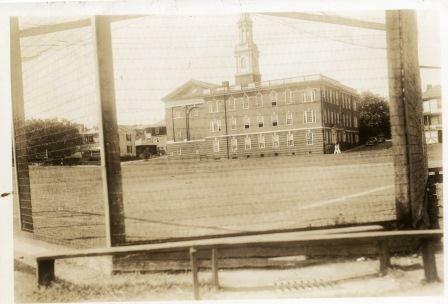 The congregation influenced the development of the Virginia Baptist Hospital, the creation of Eagle Eyrie as an assembly ground, and started the Baptist Young People’s Union of Virginia. The congregation is active today. 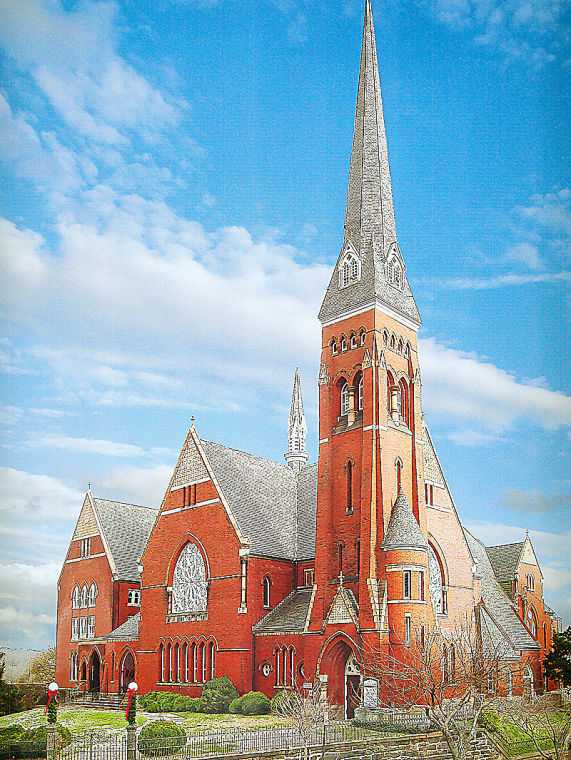 The cornerstone for the Holy Cross Catholic Church was laid on April 28, 1878. It was dedicated in September of the following year. The stained glass windows can be traced back to 1879. The names of the donors are etched beneath each window. While they have disappeared due to the passage of time, originally there was a fresco around each window. The church wanted to present ecclesiastical emblems and shed light into the building. While the building is beautiful and a historical sight, it’s congregation presents a larger story. 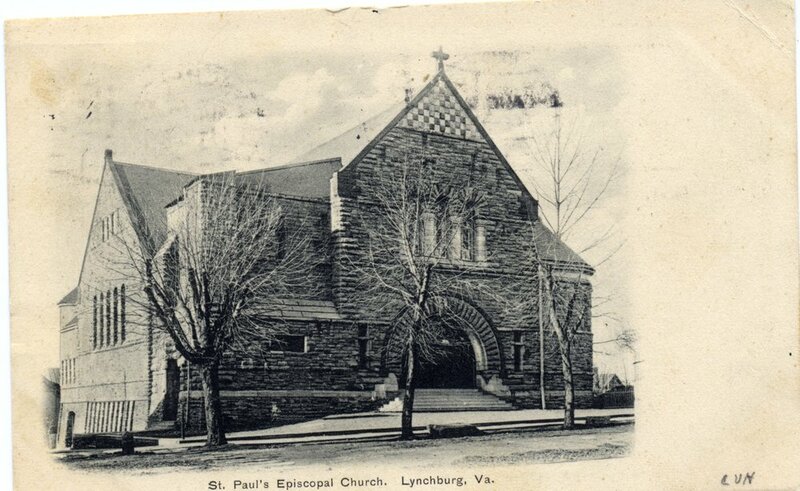 The construction of the church is the result of the first mass being given in Lynchburg in 1829. The mass was given in a private home and sparked a movement in Lynchburg to create Catholic churches. 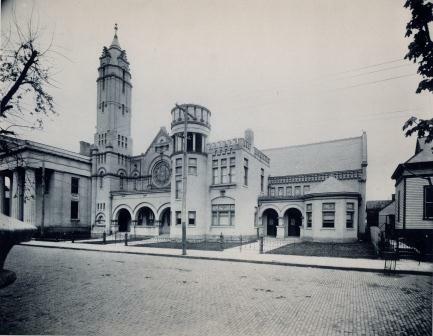 There was a large number of Irish Catholic immigrants and the church building developed a few decades later. 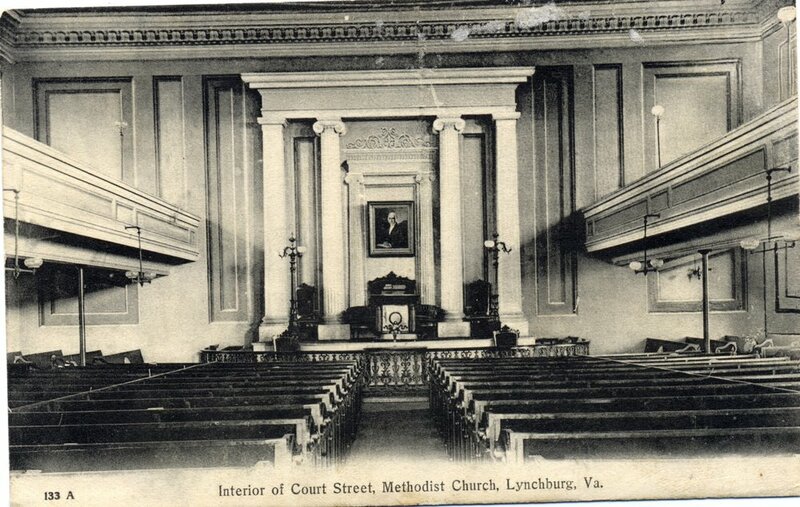 Throughout Lynchburg can be found various churches of different sects and times. Downtown, there are churches that date back to the 1800’s and are beautiful architectural pieces. Court Street United Methodist Church, First Baptist Church, and Holy Cross Catholic Church are just the beginning. 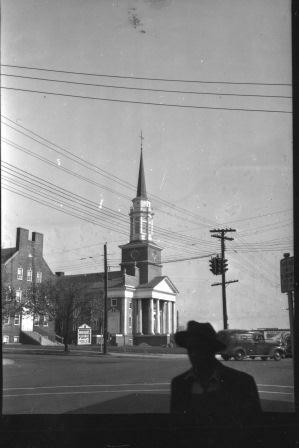 View the gallery below to see more of Lynchburg's Churches. 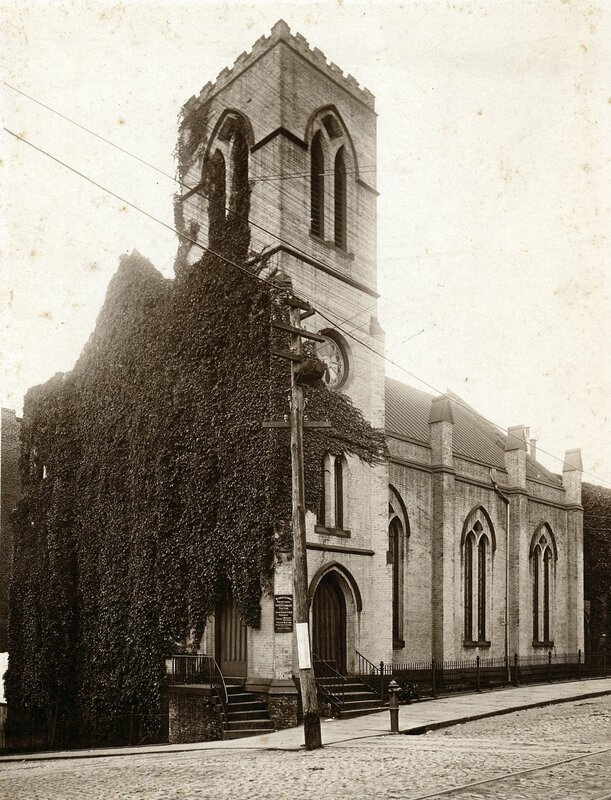 This church was formerly located at 9th and Church Streets. Today the church is located on Floyd Street. 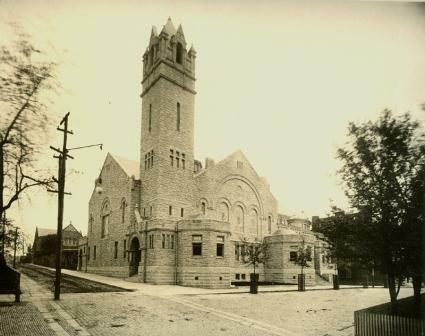 The former 1st Presbyterian Church is located on Court Street next to the Lynchburg Museum. The church has an active congregation and is now located on V.E.S. Road.